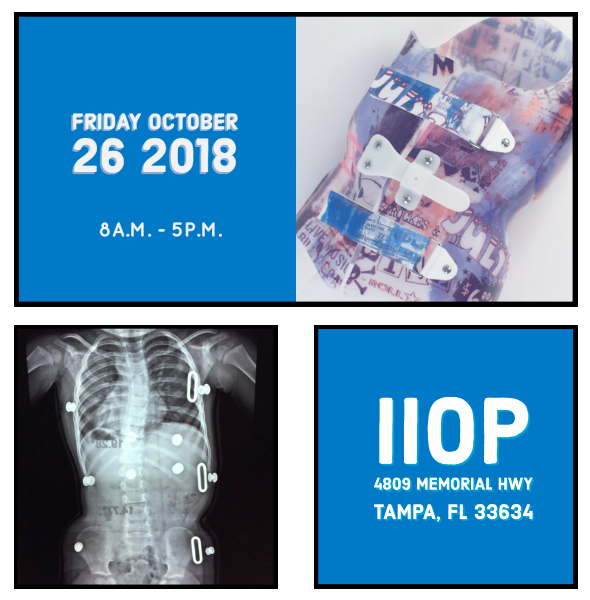 Gomez Orthotic Systems will be holding the first annual international advanced course for established clients and clinicians. Come join us October 26th! Integrating and interacting with companies who use the Gomez Orthotic Spine Systems (GOSS). Going over and applying new technologies for the proper acquisition of patient information. This includes scanning technologies. Handling challenging spinal cases with GOSS. We welcome you to present or comment on any challenging cases you have treated or will be treating. Get your professional experience with GOSS. Showcase the new IIOP facility. Attendance fee will be $500 per clinician; lunch and refreshments included.